We are committed to maintaining the reputation of being an outstanding title search services. Property title search or title search is the process of recovering documents that define regulations concerning a property and establish relevant interest in that property. A title search is conducted to answer three questions about a property on the market. The first question is whether the seller has a interest in the property. Second, if there are any restrictions on the use of the land. Third, if there are any mortgages, taxes or liens that need to be paid off at closing. A title search is also conducted when an owner wishes to mortgage his property, and the bank requires him to ensure the transaction. Even though anyone can do a title search since all the relevant documents are a matter of public record, more and more people choose to hire title companies to do the work for them. Title companies have trained professionals who conduct thorough research and make a report called an abstract of title. 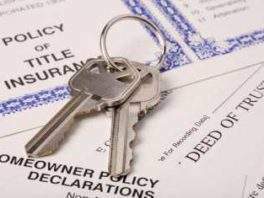 If property title is found to be legitimate and ownership is clear, title companies issue a title insurance policy that protects you against any future claims against your property and potential financial loss. The main types of title search are full coverage and limited coverage title search. Full coverage search is performed when creating a title report for sale transactions and for a transaction that involves construction loans. This search is supposed to find liens, bankruptcy and judgment proceedings against the owner and the other parties on the title. 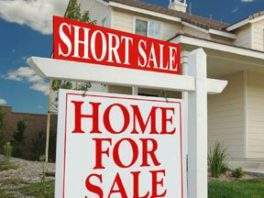 Limited cover search title usually concerns making title reports to refinance transactions that involve ownership equity loans and making simple title guarantee reports. 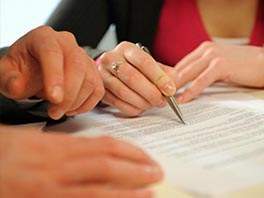 It is less extensive than a full coverage search and in most cases it includes searching for property liens or liens against the owner and the other parties on the title as well as search for bankruptcy proceedings against the owner of the property. 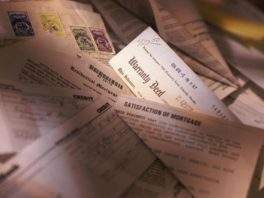 Other types of title search are non-insured reports and guarantee foreclosure search. Non-insured reports are for informational purposes only since they provide the customer with the report, but with no insurance. These searches are for the purpose of dividing the property of a deceased person in multiple lots, or to create a subdivision. A foreclosure guarantee is a report that is most often used for foreclosing encumbrances in a certain property.